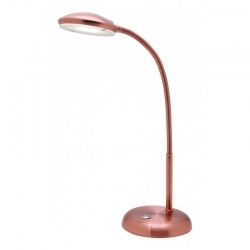 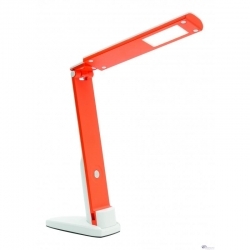 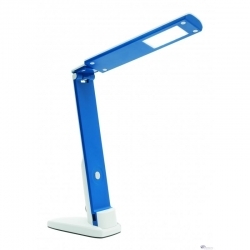 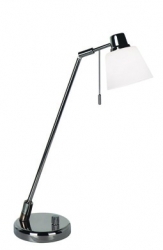 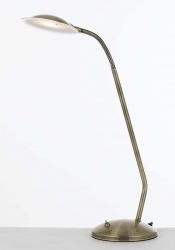 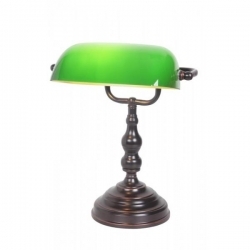 Features Benjamin table lamp. 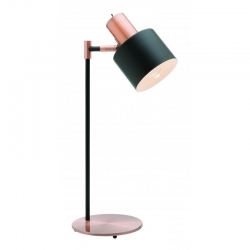 Featuring matt black metalware with quality antique copper highlights. 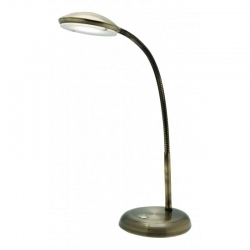 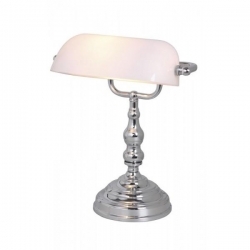 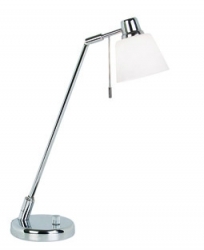 Dorion table lamp Chrome40w G9 GlobeWith rotary dimmer.